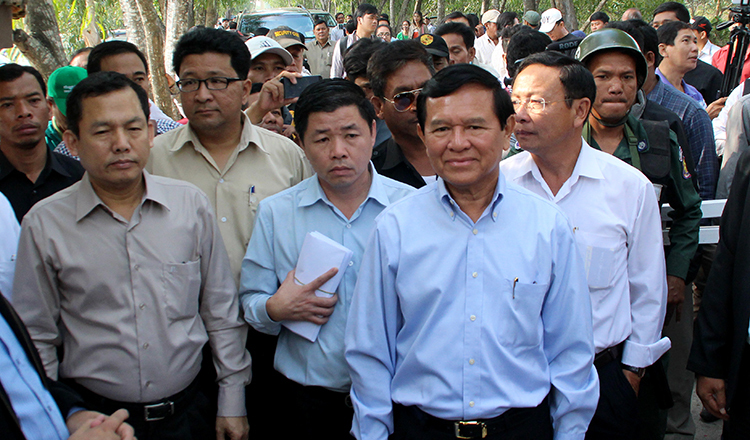 The Foreign Affairs Ministry yesterday issued a report detailing and defending the arrest of former opposition CNRP leader Kem Sokha, who remains jailed on charges of treason for attempting to overthrow the government. Mr Sokha was arrested on September 3 for allegedly plotting with foreign powers to overthrow the government through a colour revolution. He was charged with treason by Phnom Penh Municipal Court and is being detained at Trapaing Thlong prison in Tbong Khmum province. The Foreign Affairs Ministry’s 16-page report, titled Stability and Development First, noted that the government had received strong criticism over the arrest from some members of the US Congress and EU parliament, along with Western governments, human rights groups and United Nations institutions. “If their memories served them well, these critics would know that over the past six decades one of the worst tragedies of the twentieth century inflicted our country and was the result of foreign interference,” the report said, referring to the coup led by former Prime Minister Lon Nol and the subsequent rise of the Khmer Rouge regime. The 1970 coup was led by a government that pretended to impose a liberal democracy and respect for human rights in a fight against communism the report said. 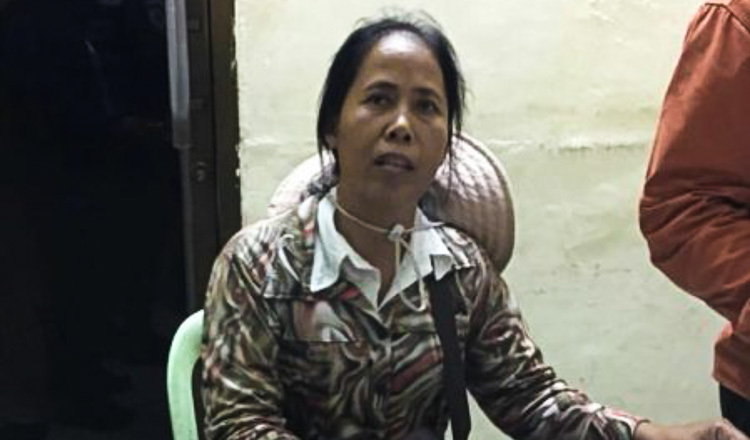 It added that the coup orchestrated the replacement of a legitimate leader by a group of people being aided by foreigners, triggering war in the process and leading to the genocidal Khmer Rouge regime. 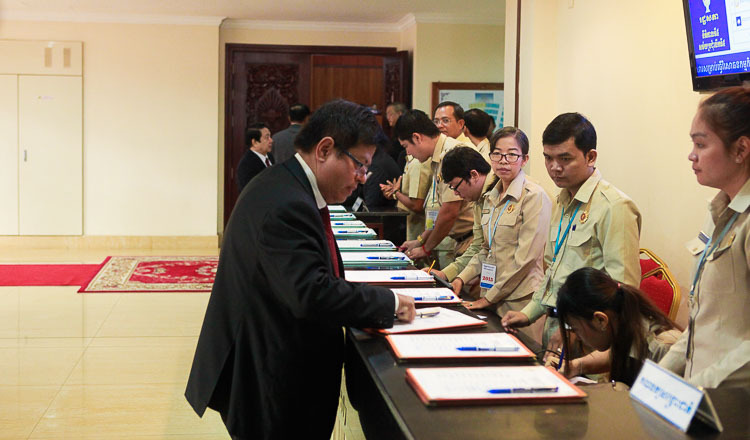 “This is the bitter lesson that the Cambodian leadership must keep in mind today,” the report added. “So it is imperative that the Royal Government protect all of its people from Western governments meddling in the internal affairs of the country.” The document then highlighted that Mr Sokha was arrested and charged with treason because he was colluding with the United States in an attempt to overthrow the government through a colour revolution and that the government had a duty to protect the nation. “When we do, we are applying the very laws that were drafted, preached and taught to us by Western democracies, which are so keen to put in place a legal and judicial system to help us become a state respecting the rule of law,” the report said. It added the activities carried out by Mr Sokha and the now-dissolved CNRP were tantamount to colluding with a foreign power to overthrow the legitimate government under the guise of democracy. 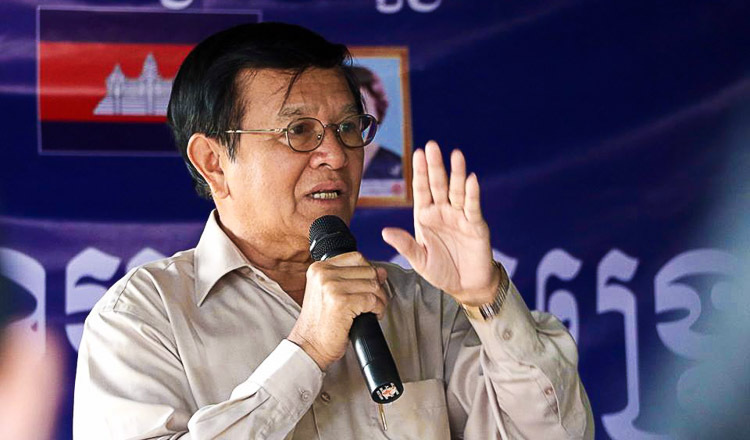 Political analyst Lao Mong Hay said relations between Cambodia and the US would continue to sour at least until after the forthcoming national election in July. 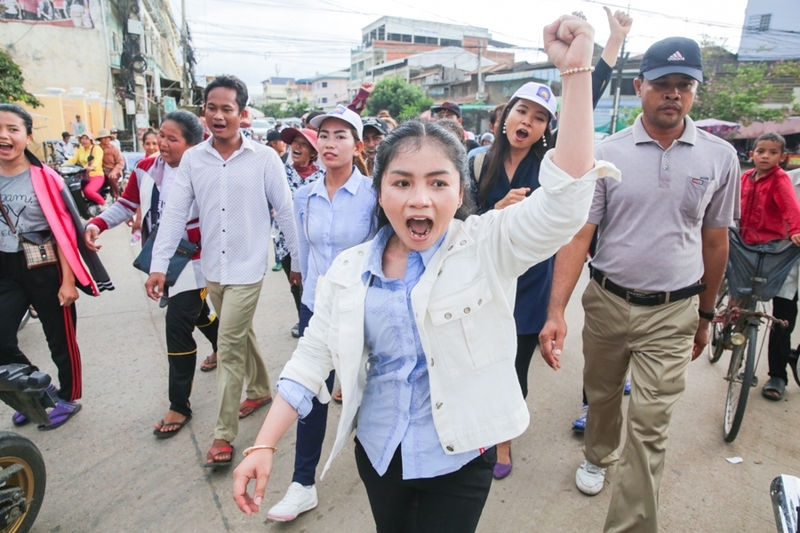 The Supreme Court in November dissolved the opposition CNRP in the wake of Mr Sokha’s arrest, while also banning 118 of its senior officials from engaging in political activities for five years. Jenny Woo, a Canadian singer, has developed her own acoustic form of Oi!, a sub-genre of skinhead punk called Oi! that developed in Britain in the late 70s.